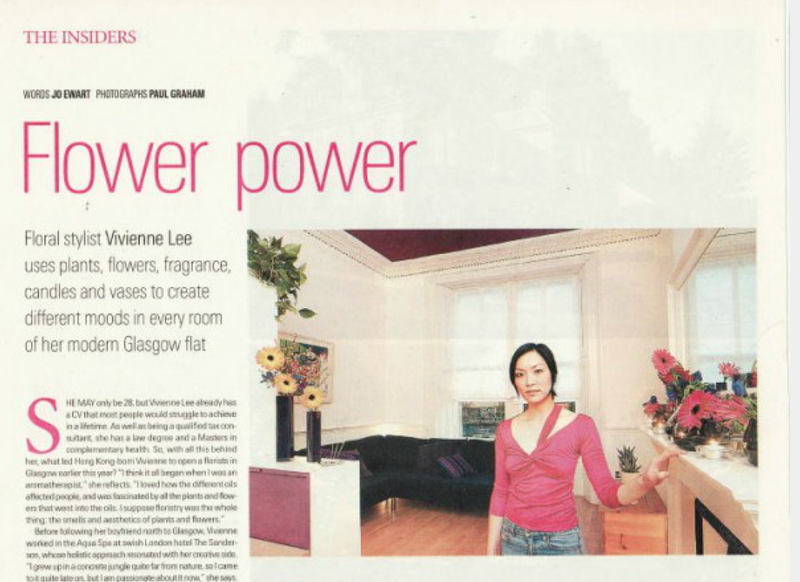 In 2003, Vivienne Lee had a dream to open the finest flower shop in the West End of Glasgow. 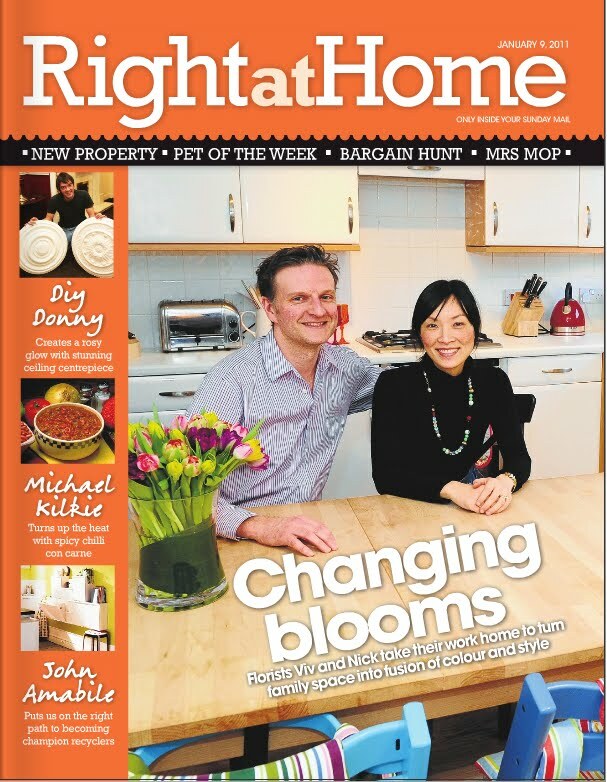 A few months after opening her retail premises in Hyndland Street she was joined by her fiancé (now husband) Nick Priestly and together they worked long days, seven days a week building the business and perfecting their craft. 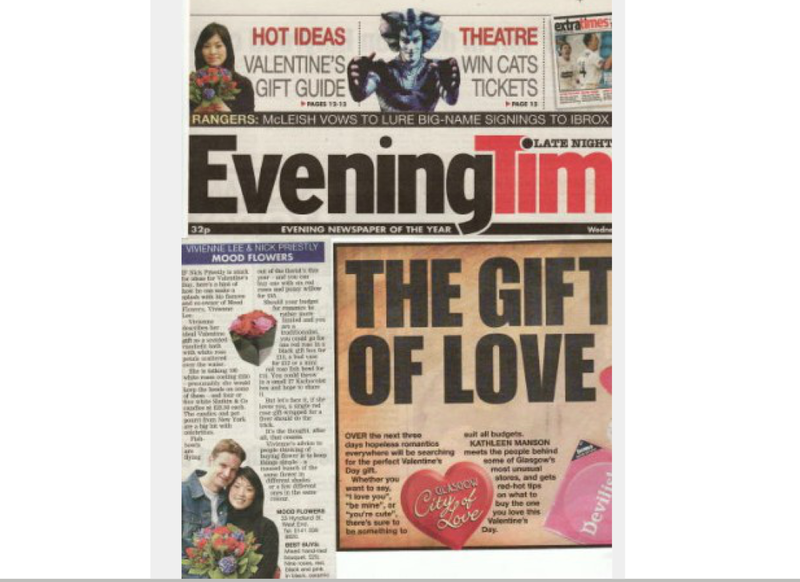 After 12 months they recruited their first members of staff and together the team designed weddings, hand tied gift bouquets, bouquets for royalty and Hollywood A list, corporate events and product launches, funerals and bar mitzvahs. After another four years they outgrew the Hyndland Street premises and moved to a much large studio space in Anniesland Business Park where they are still located today. 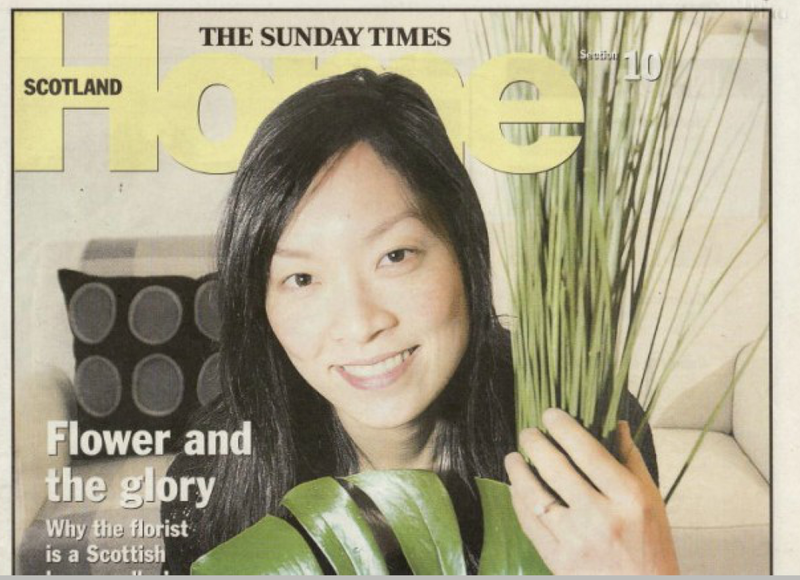 In September 2008 they opened a flower school and today Flower School Glasgow is helping the next generation of florists get started in the industry as well as providing ongoing training and coaching to established florists. 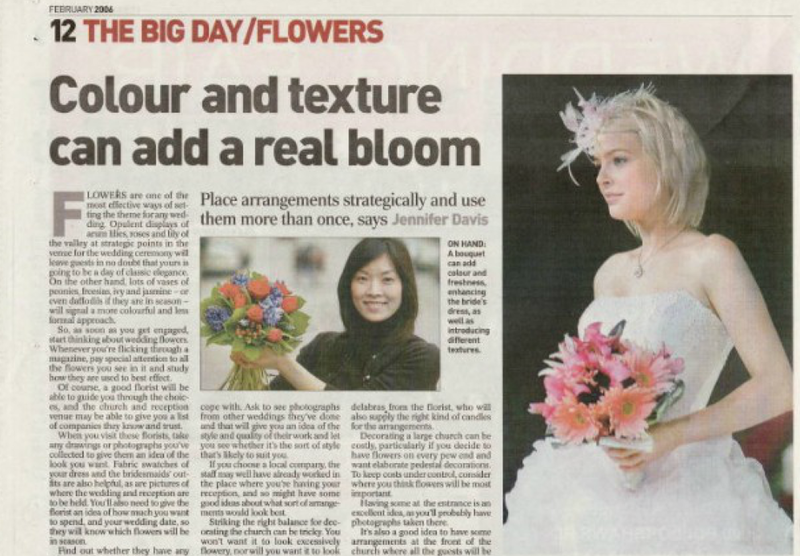 Today Mood Flowers specialises in contemporary corporate and event work and stylish weddings, offering clients exquisite flowers, cutting-edge design and exceptional service. 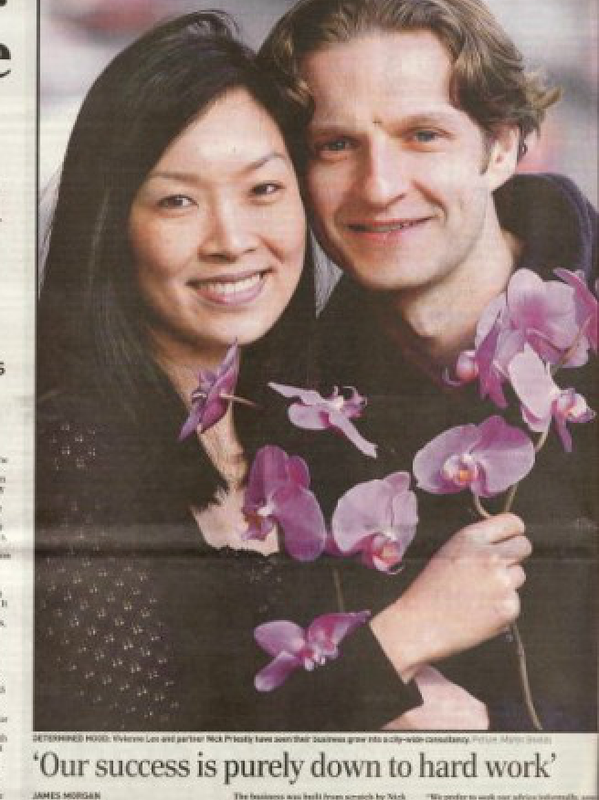 Nick and Vivienne are forever grateful to newspapers such as the Evening Times, The Herald and The Sunday Mail, magazines like Best Scottish Weddings and Wedding Flowers, and media outlets like STV and BBC Radio Scotland for helping them spread the word particularly in the early days. 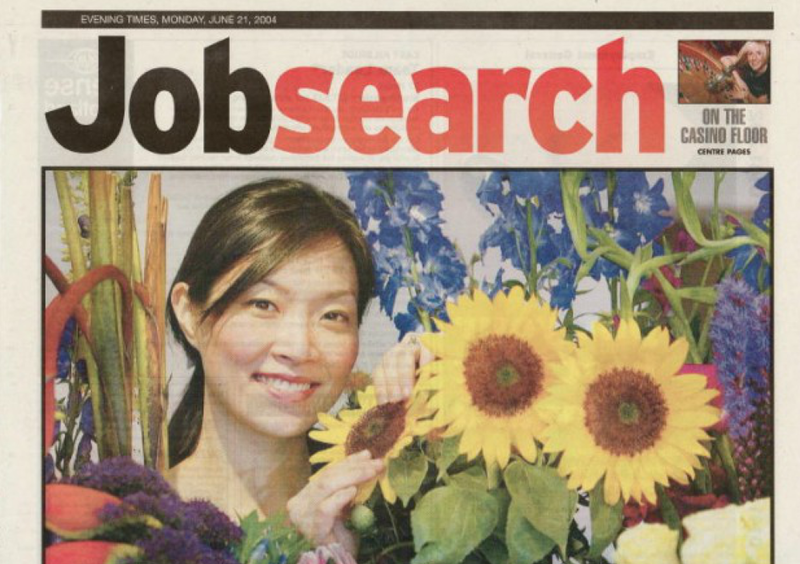 They are also thankful to all florists and freelancers who have worked for them throughout the years.